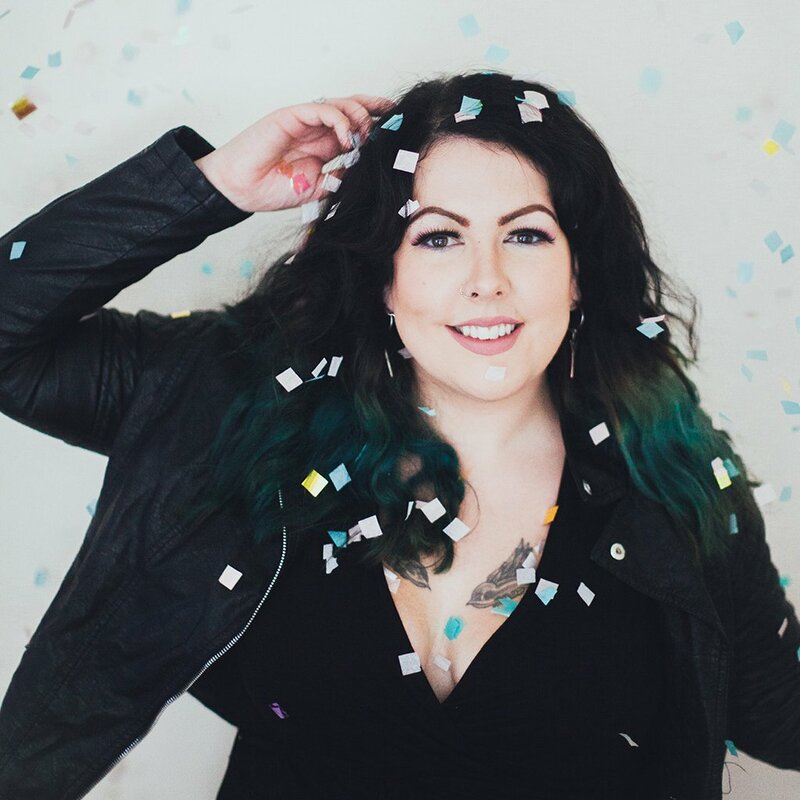 Everyone finds little different ways to manage their social anxiety on a day-to-day basis and it can be difficult finding what works best for you. 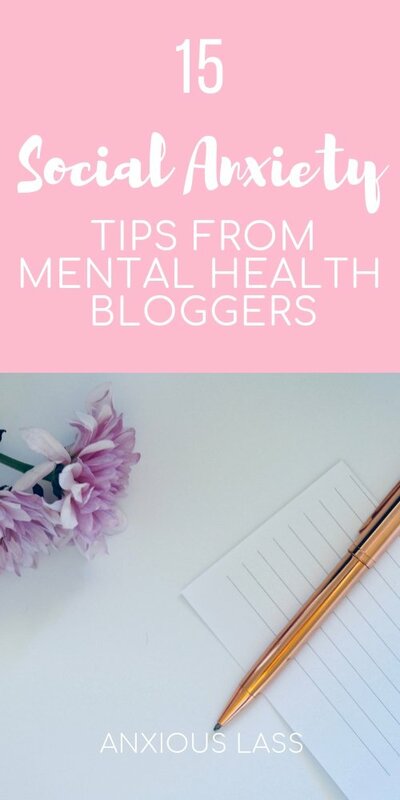 I asked a group of mental health & lifestyle bloggers what their top social anxiety tips were and now I’m sharing them with you! “Push your boundaries and believe you can. “1. Remember that however confident other people seem on the outside, they may be feeling anxious, too. “My tip would be to tell your friends, family or colleagues that you suffer from social anxiety. They may not understand it completely but it will help them to know why you avoid these situations and relieve your pressure. Tell them that you’d like to go (wherever the invite is for) but you may have to back out at the last minute, or you might come and need to leave early, or you might even have a bit of a meltdown while you’re out. This helps others understand why you might avoid social situations and also reduces your anxiety beforehand as you know you have a get out if you need one. “I’ve tried all sorts to overcome my social anxiety. Thinking I need to be more outgoing, pushing myself to mix more, then I realised I’m perfectly happy as I am. I’m happy to give that night out a miss, or that party a miss because this is me and I like me the way I am. Have any top social anxiety tips of your own? A helpful tip is to look for similarities in people when you are out socially. It sounds simplistic, but it really does help. It tends to have a twofold effect. Firstly, it draws your attention away from focusing on yourself and secondly it helps you to realise you are not unique. So how does this technique work? It works by looking for anything that helps you identify with those around you. It can be as simple as noticing that someone else is wearing the same style of clothing, someone has the same style or colour of hair, or no hair if you are bald. If shopping centres are a source of anxiety for you then just look around and notice how many people are buying from the same stores you like or buying the same type of groceries. It sounds almost childlike, but it really does work. Children tend to do this naturally so maybe we could learn a lot from them. If you focus on anything that makes you feel part of society rather than apart from society it can really take the edge of any anxious feelings. I’ve been using an app called “Weobot.” It helps you to challenge your thoughts and reframe them in a more realistic way and helpful way. It’s interesting to look back on past chats with the app and think – why did I think that was such a big deal at the time? It’s to the point now where I don’t even need to pull out the app, I know what the end result is going to be and I can reframe the thoughts on my own. Oh wow, thank you so much for recommending this, I’d never heard of it before. It sounds amazing!